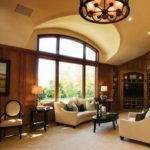 Every homeowner deserves to be able to enjoy beautiful windows and doors without having to worry about high energy costs. Here at Renewal by Andersen® of Southeastern MA and Rhode Island, we install doors and replacement windows in Southeastern MA and Rhode Island that offer both superior strength and energy efficiency without sacrificing style. For a limited time only, we are offering a selection of these durable, energy saving windows and doors to local residents at a deep discount. Through the years, your existing windows and doors have taken a beating from often harsh New England weather. That constant wear and tear has likely left them with slight gaps, leaks, and cracks, and even the slightest deformities or damages to your windows and doors lead to lost energy. Due to these leaks, the warm or cool air that you are paying for is allowed to escape from your home, causing your heating and cooling systems to work harder and use more energy. At Renewal by Andersen® of Southeastern MA and Rhode Island, our replacement windows and doors are engineered using superior strength, insulated Fibrex frames and advanced glass packages. With these advanced features, energy loss is a thing of the past and your heating and cooling systems will not have to work over time to keep your home comfortable year ‘round. Don’t Trust Your Home Comfort to Anyone Else! Renewal by Andersen® is a national brand of American-made replacement windows and doors with a reputation for quality and value built up over the past 100 years. Don’t trust your home’s safety and comfort to companies who will sell your factory stock products without a single thought to your home’s specific needs. Turn to Renewal by Andersen® of Southeastern MA and Rhode Island and have your new windows and doors designed specifically for your home. Renewal by Andersen® of Southeastern MA and Rhode Island is the leading local source for energy efficient doors and replacement windows in Rhode Island and Southeastern MA. We have a reputation for excellence in both customer service and installations. 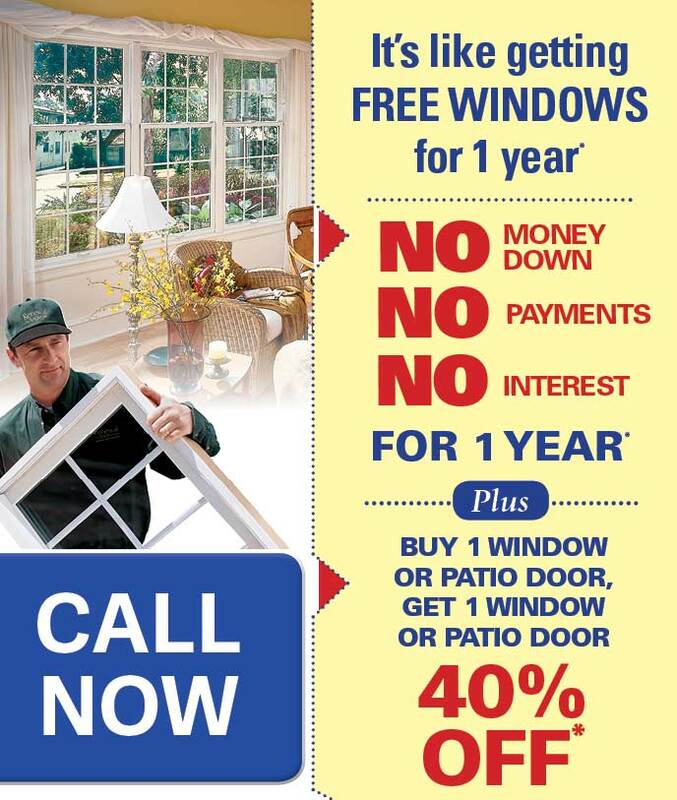 Call 401-472-2739 to schedule your free, no obligation consultation on replacement windows or doors. Offer not available in all areas, discount applied by retailer representative at time of contract execution and applies to purchase of 4 or more windows and/or patio doors. 0% APR for 60 months available to well qualified buyers on approved credit only. Not all customers may qualify. Higher rates apply for customer with lower credit ratings. Financing not valid with other offers or prior purchases. No Finance Charges will be assessed if promo balance is paid in full in 60 months. Renewal by Andersen retailers are independently owned and operated retailers, and are neither brokers nor lenders. Any finance terms advertised are estimates only, and all financing is provided by third-party lenders unaffiliated with Renewal by Andersen retailers, under terms and conditions arranged directly between the customer and such lender, all subject to credit requirements. Renewal by Andersen retailers do not assist with, counsel or negotiate financing, other than providing customers an introduction to lenders interested in financing. PA Lic. # 001884. NJ Lic. # 13VH05055400. CA B Lic.# 972702 “Renewal by Andersen” and all other marks where denoted are marks of Andersen Corporation. ©2013 Andersen Corporation. All rights reserved. ©2013 Lead Surge, LLC. All rights reserved. *See limited warranty for details.